Mackerel fillets when cooked are a clean dish to have since they are no uncomfortable bones, guts, heads, and the tails when you eat the fish. 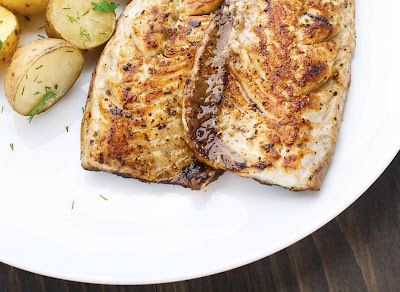 Fillets are everyone’s favorite because it can be marinated with some seasonings to strengthen the flavor and then they can be cooked in many ways including baking, grilling, pan frying, broiling, and many more. 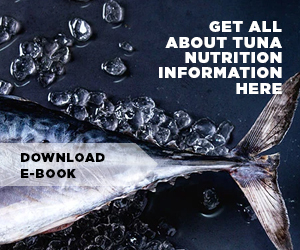 Mackerel itself is a healthy fish full of nutrition like omega 3 fatty acids, proteins, vitamins, and minerals. 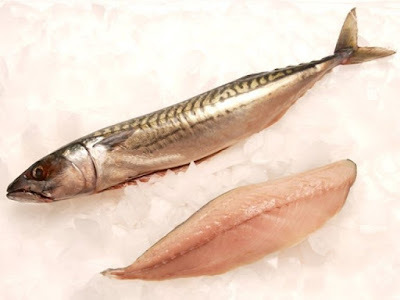 Mackerel for diet is a good option to be included since mackerel is lower in calories, fats, and mercury content. It is good to eat at least 2 to 3 servings per week of mackerel fish in any form. 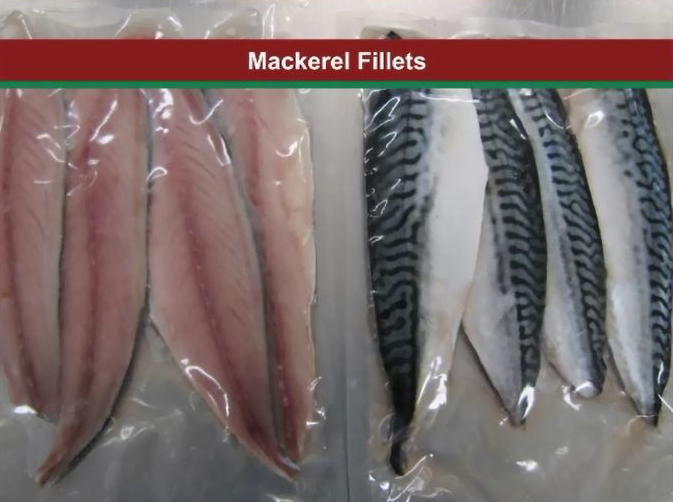 There are wide ranges of mackerel fillets product including fresh, frozen, and canned fillets. Some people might be like to purchase a whole round of fresh mackerel and then filleting on their own. 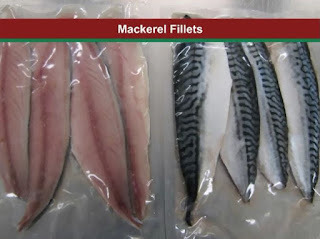 Of course, it is not easy to fillet mackerel fish since you need to clean and prepare everything yourself such as removing the tail and head of the fish including gutted the mackerel. If you have trusted local fishmonger then you can simply ask them to fillet the mackerel so it will be easier. 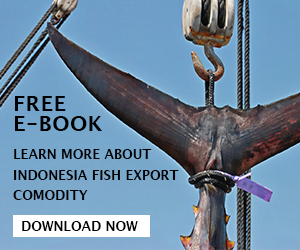 Alternatively, you can purchase frozen fillets which available mostly in grocery stores. This fish already filleted and then packaged inside airtight plastic. Most of the frozen fish fillets are boneless and skinless, but you can also purchasing the one with the skin still attached on. When buying frozen fillets, make sure that there is no freezer burn since it means that the fish being frozen too long already. 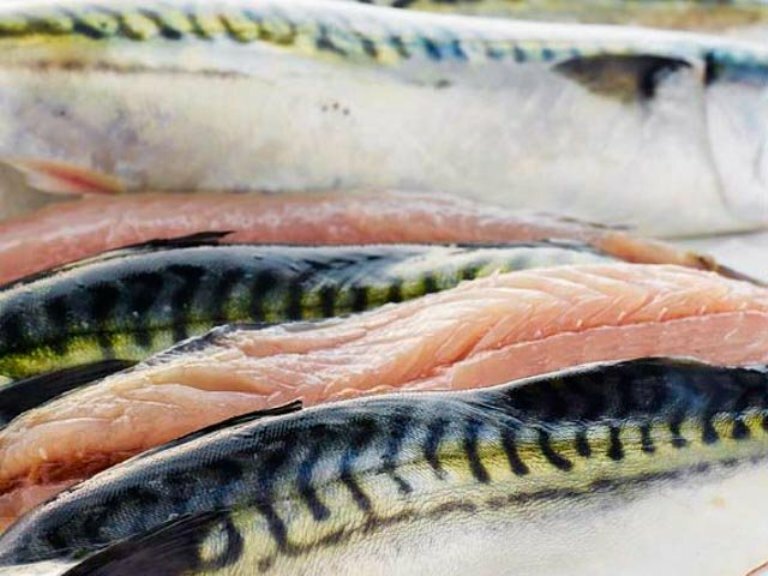 Unlike seasonal fresh fillets, frozen mackerel fillets are available through the year since the frozen process prevents the fish too spoil quickly. This is the advantage for having frozen seafood product instead of fresh fish. Actually frozen fish can be just as fresh and flavor as fresh mackerel. They can be cooked by marinating the fish first to give extra flavor. However, you should thaw the frozen fish before used it by store the fish inside refrigerator overnight. The next morning, you can take out the mackerel from the refrigerator and then cook it. Another solution which is quicker is thawing the mackerel frozen fish with cold water. Pour cold water to a bowl, soaked the frozen fillets fish inside the water and let it stay for few hours until the fish is thawing. If you run out of time, you can simply thawing the fish under cool water but it will work for thin fillets. 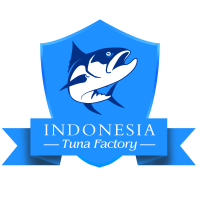 The last product it should be canned mackerel fillets; this is the cheapest fillets product which you can buy. The mackerel fish is already filleted and the cooked. After that, the fish is placed into steel or aluminum cans or tins. Some of canned mackerel fish fillets are being skinned so you can comfortably eat the fish, but you can also buy the one with the skin still attached on. The advantages for having canned fillets is unlike fresh or frozen mackerel which is good to be used within days, canned fillets can be kept for years (up to 3 years more or less). In addition, you can purchase canned fillets with extra seasonings already such as organic herbs, sauces, and other ingredients so you do not need to marinate the fish again. This is means that you eliminate the marinating time. Try this baked mackerel fillets recipe, very delicious and simple plus easy to be prepared and cooked. Follow the instructions to cook the fish. 1. Before you start you need to keep the serving plates warm on stove while you preparing to cook the fish. 2. Pre-heat the oven to 350 degrees Fahrenheit. 4. Place the fillets to cooking dish, and brush lightly with some oil. Add pepper and salt for flavor. Place the onion rings on top of the fillets. 5. Oven the fillets for 20-25 minutes. When done remove the mackerel fillets and serve them on warm plates.